Spring is in the air and it’s time to dust of your motorcycle. Nothing beats throwing on your motorcycle clothing and getting out in the sun. You’ve earned it! 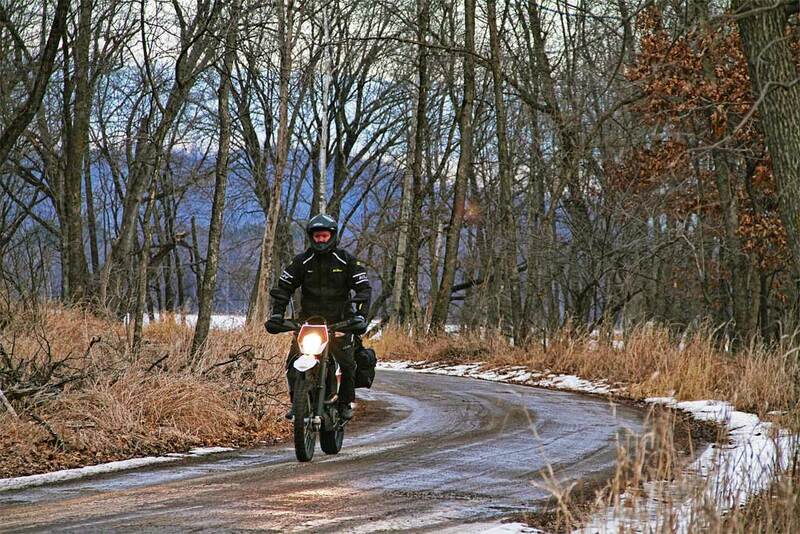 Here are the top five motorcycle rides for spring. If you want to see the beautiful California coast, start in Malibu and head up PCH to the Oregon border. You’ll see everything from the ocean to the famous California Redwoods. The cliffs along the ride challenge you, and the scenery will take your breath away. If you’re looking for a mountainous ride that will take you across the Continental Divide, tackle Colorado’s peak to peak highway ride. This 60-mile ride offers you challenging roadways and some of the most stunning views as you head through Rocky Mountain National Park. Another indescribably beautiful experience is riding through North Carolina and Virginia’s Blue Ridge Mountains. Pack your all season motorcycle jackets and complete the must-do of motorcycle riders worldwide. You’ll even see Civil War battle sites when you take on this riding challenge. Stare challenge in the face and ride U.S. 129 through North Carolina and Tennessee. You head west from your Blue Ridge Mountain trek and tackle the 318-tight-curved challenge. This route is so tough, it’s been featured in riding magazines and on TV. This is a good route for sport bikers. U.S. 212 is also known as Beartooth Highway, and this 68-mile stretch will ride you through Montana and Wyoming. You’ll begin your ride in Montana at it’s famous Red Lodge. Then, you’ll ride via the National Scenic Byway to and through Beartooth Pass in Wyoming. Spring riding trip anyone? Before you hit the road, get the motorcycle clothing you need from BikeBandit.com. They have tons of clothing, accessories and parts to ensure you have the best spring ride you’ve ever had.